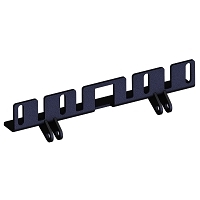 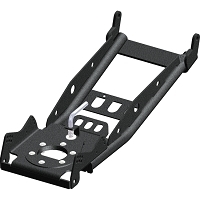 This item ships LTL TRUCK FREIGHT direct from the manufacturer and qualifies for our $150 flat rate shipping program. 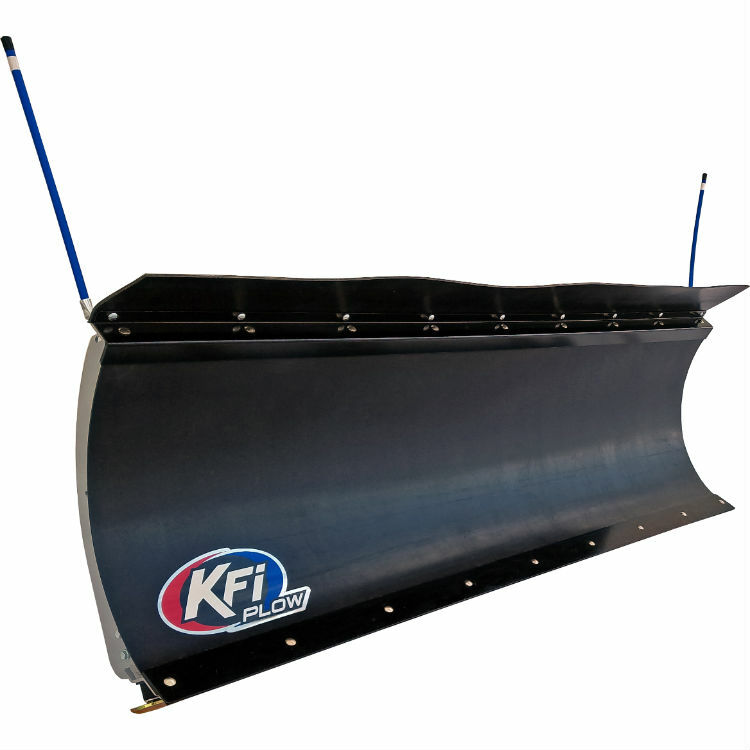 The Pro-P Series Plow Blade from KFI is the perfect fit for your plow system. 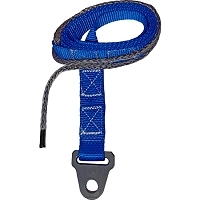 This blade is constructed of a Flexible Heavy Duty Black Poly face with a 3/16” Grade 50 Steel Rib and Frame construction. 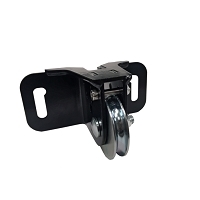 It has a Dual Curvature face for supreme snow moving. 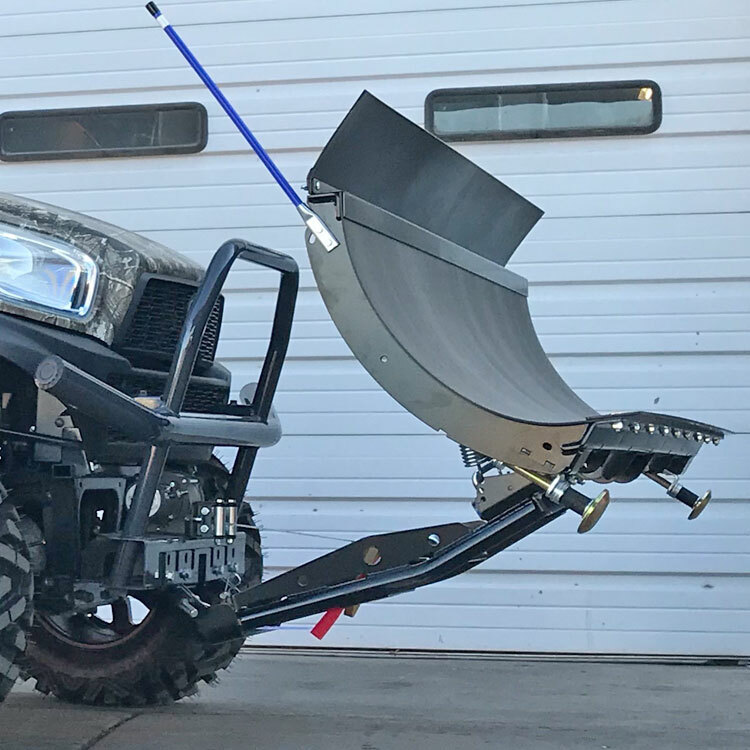 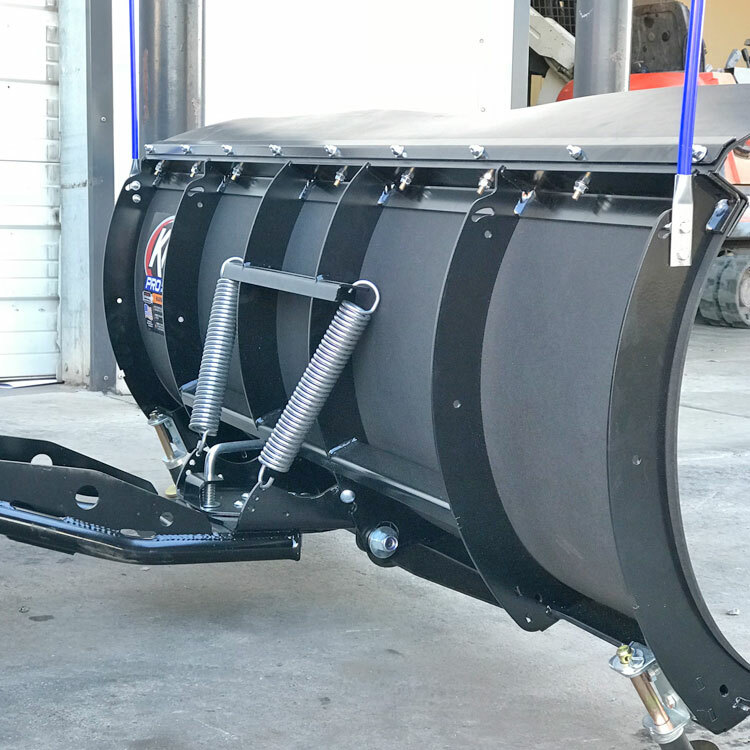 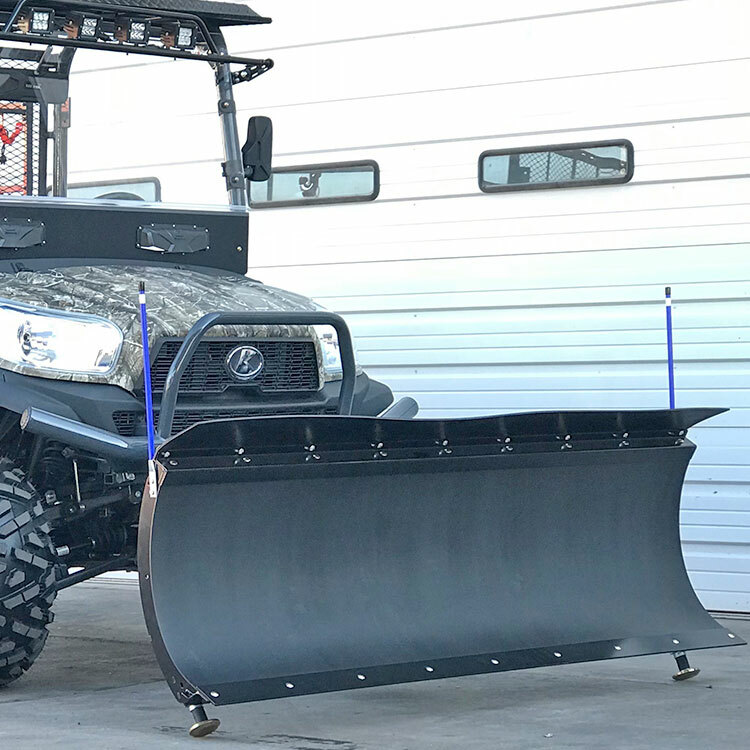 Unlike all other plow competitors, our plow are metal bead blasted before they are powder coated metallic silver for supreme durability. 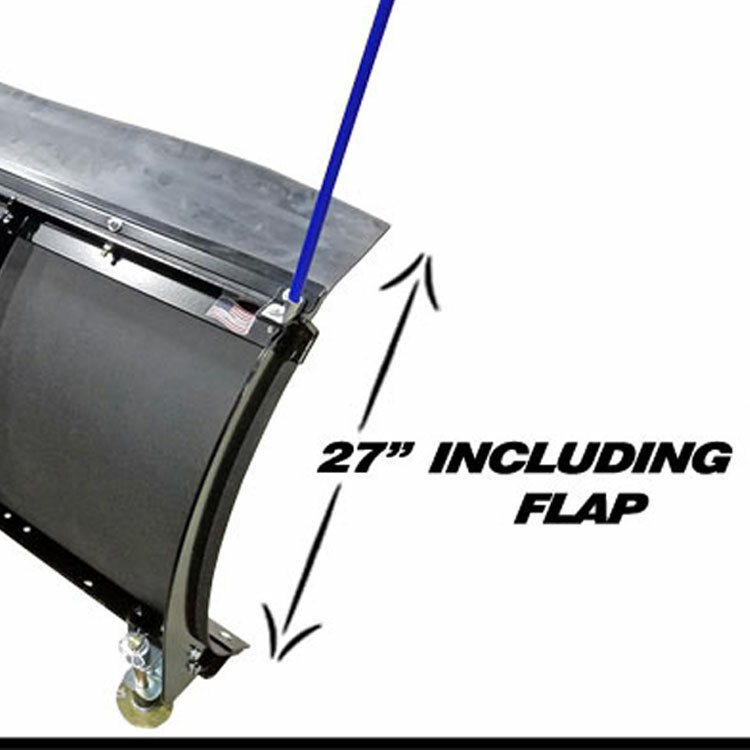 It includes a 7" high 2-ply top rubber flap and a wear bar attached with Heavy Duty Grade 8 Bolts.